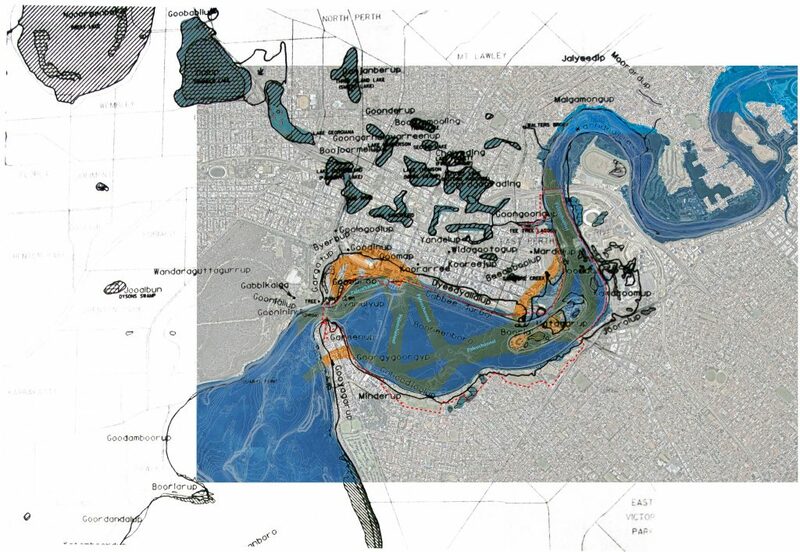 Syrinx, with TPG Place Match, has been appointed by the Department of Biodiversity, Conservation and Attractions (DBCA) to develop a Precinct Plan to guide the future use and management of Perth Water, its adjacent foreshore reserve and the broader development interface. Perth Water precinct is evolving with several major projects underway, increasing visitor numbers, and growing interest for tourist and commercial ventures in the area. The aim of the Precinct Plan is to purposefully guide future improvement of the precinct in a more strategic and proactive manner. As such, the plan seeks to aid recognition, cooperation and understanding among managing authorities, for the wider benefit of all visitors to the area.